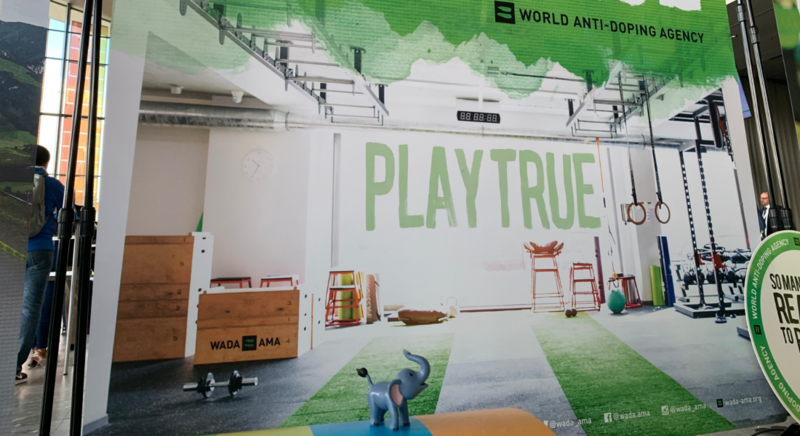 They’re the ones who have the most to lose, so let’s talk about the elephant that was in the room at the WADA Symposium 2019 and address why athletes deserve a choice of brands of the doping test kits they use. But what about a back-up plan? The Anti-Doping industry saw a tremendous shake up in recent years, with evidence of tampering athletes’ samples. With a large proportion of the industry using one brand of doping kits, there was no contingency plan, no plan B for a doping kit to be used if something bad happened – and something very bad DID happen. Consequently, the industry suffered deeply, and many were left wondering how to move forward. Some bought stocks in bulk whilst others looked for alternative suppliers – but whilst these methods differed, one thing was constant: people were dissatisfied with the situation they’d found themselves in. Now that we know the context, it is worth discussing why the need for a choice of different doping control test kits are required. One brand of doping kits have been used worldwide over the last few years and how a monopoly such as theirs has even been able to take place given all the other regulations in the sporting world is a question for another day, but we wanted to touch on the notion of familiarity. One brand of kit used worldwide means that those with ill intentions have had years to study and focus solely on tampering with one brand’s kit. Unconscientious individuals were able to become increasingly familiar with these kits and became accustomed to tampering with them. We at Versapak Doping Control argue that with more kits available to athletes (and essentially a choice offered to them), this risk is reduced. Authorities could furthermore look to randomisation of kits at a doping test, acting as yet another deterrent to ward off those looking to tamper with samples. 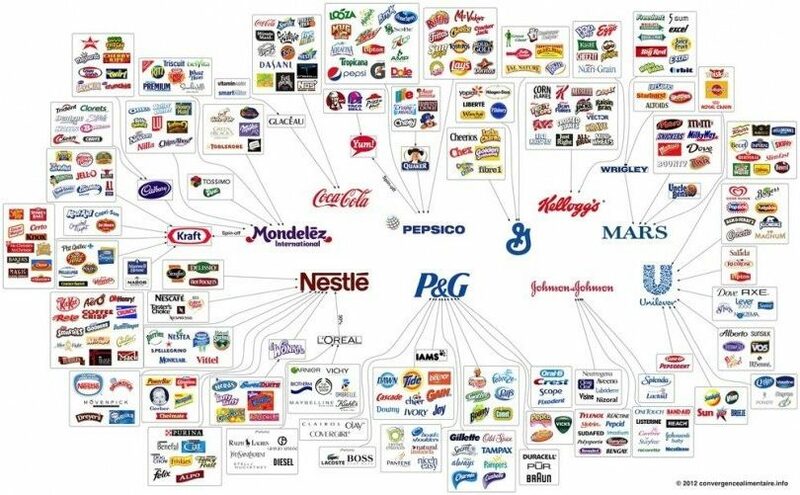 In the fast moving consumer goods (FMCG) industry, consumers choose between hundreds of brands and fall under the impression that they’re given a choice between product A, B, C, D & E. The reality is that core umbrella brands own each of these and so the notion of a choice is a false illusion. This analogy is alarmingly parallel with the choice (or a lack thereof) athletes face with their doping test kits. Step 4 from UKAD and testing procedures, here, states that athletes will be ‘offered a choice of sealed sample collection equipment’ (see below). Currently there is a choice of kits but the choices are of different numbered kits from one supplier (the same brand), essentially making the idea of a choice null and void. What do the athletes think? An athlete refuses a doping test kit, and that athlete faces punishment. But what if that very athlete refuses a test due to the cold hard fact that they’re only offered kits supplied from one brand – and, say if, that brand’s credibility was tarnished following a tampering scandal. Athletes work hard for years, controlling all variables and ticking all of the boxes, only to effectively receive no choice in the doping test kits they use. Alternatively, DCOs find themselves in a sticky situation as the torrent of negativity towards kits (or a lack thereof) comes back to them. So what do we suggest? We realise that individuals deserve a choice of the doping test kits. Whether or not this choice is given to a DCO or an athlete is an intricate decision that should not be down to us, although there is certainty in the need for discussions to be had and a decision to be made. Athletes ought to use their collective voice and take a stand against this injustice. DCOs should take a pragmatic approach to exploring suitable new suppliers that tick all the boxes. What are your thoughts? Let us know! As always, if you’d like to enquire with our team about our Urine or blood products (for both humans and animals) and accessories, please don’t hesitate to get in touch here.